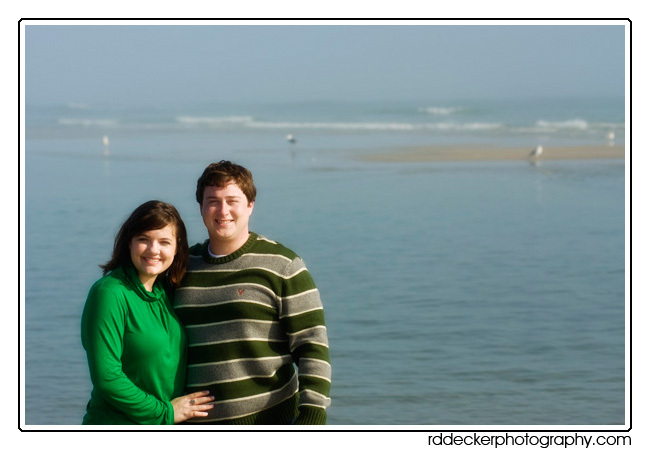 Amy and Michael are planning a May 16th wedding on the beach at Pine Knoll Shores. They were in town to visit Amy’s mother over Christmas vacation so we took advantage of the opportunity to do an enagement session. It was an extremely foggy morning at the beach but we managed to get some nice shots despite the gloom. Congratulations Amy and Michael. I’ll see you in May! Welcome to Photos at the Beach! 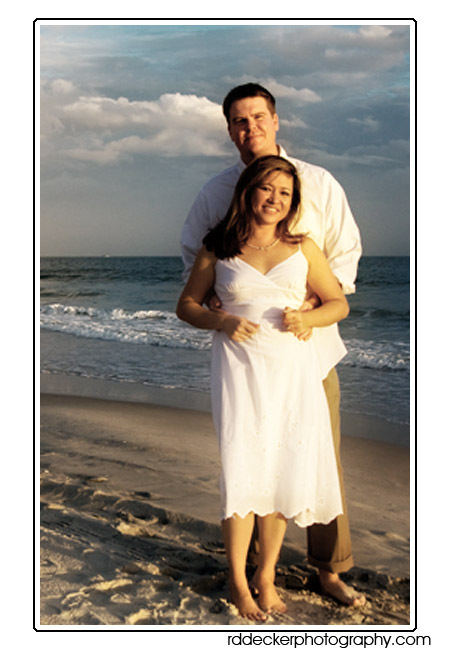 Specializing in NC Beach Portraits.